Buying auto insurance doesn’t have to be complicated, but it is for many drivers. One thing that doesn’t help is that there are many myths and misinformation surrounding it. Here are five common myths about buying auto insurance. This goes hand in hand with the idea that red cars are pulled over more. 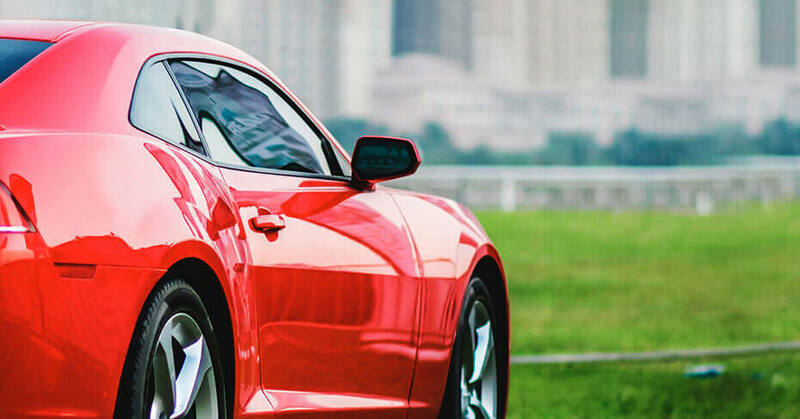 Another common superstition is that drivers of red cars are more aggressive. However, there is no data to back up this claim. What matters most is your behavior—if a driver is aggressive, it doesn’t matter what type of car they drive. Insurance companies also base rates on your car’s make and model. If you drive a luxury vehicle, you’ll pay a higher insurance rate. A recent study found drivers of flashy cars are more likely to be cited for driving violations. Life insurance costs usually go up with age, but this isn’t true for car insurance. In fact, many drivers over the age of 55 can get reduced rates. All it takes is completing an accident prevention course. This small act can give drivers up to a 10 percent discount for three years. Check with your insurer to see if they offer discounts for completing defensive driving courses. Depending on your insurance, your vehicle may not be fully covered if something happens. Some (but not all) states require liability insurance. This covers you if you hurt someone else. It also covers you if you damage someone else’s property. Buying both comprehensive and collision coverage protects you and your car. These may be required if you are leasing a car or have a car loan. Sometimes people with older cars choose not to purchase this coverage because it is less expensive. No matter what branch of the military you’re in, you can get a discount on insurance. Many insurers also provide discounts for the families of military members. Typically, you will just need to provide your rank and length of service. A personal auto insurance policy does not protect you if you use your car for business. This includes if you are self-employed. One common example is a delivery job. You may technically be self-employed instead of being a company employee. You may be on your own if you are in an accident while making a delivery. Many insurance companies will deny a personal claim.